There was great turnout in the fabulously appointed James O’Keefe Institute in Newmarket, Co.
Shane Lehane reflects on the exhibition and story telling night held in the James O'Keeffe institute in Newmarket Co.
We have over 10,000 grave memorials recorded in the last year and we have to move servers very soon as we are topping 30GB of online data. Following yesterdays storm we started work in Abington graveyard this morning. 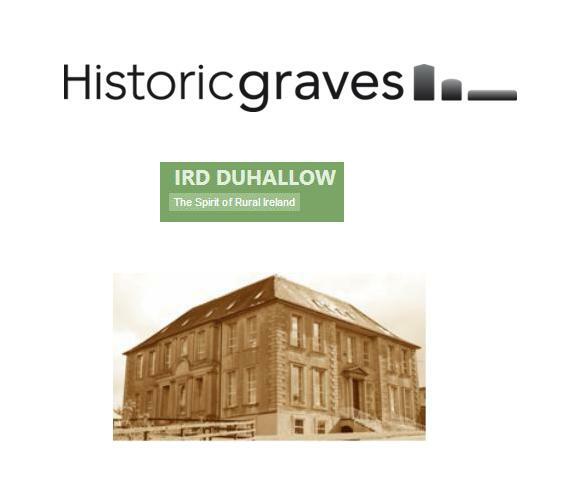 We are training members of the Murroe community (http://www.murroe.net/) to survey and record their historic graveyards as part of the Ballyhoura Historic Graves Project (http://visitballyhoura.com/index.php/home/) funded by LEADER. 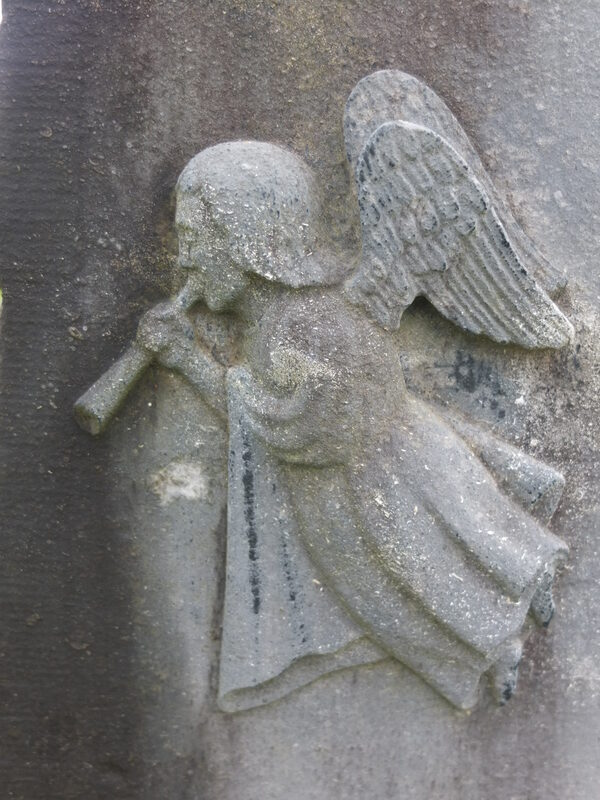 About a month ago we worked together in Clonkeen (http://historicgraves.ie/graveyard/clonkeen/li-clkn) graveyard and now we have reached the flagship graveyard of Abington (http://historicgraves.ie/graveyard/abington/li-abgn).